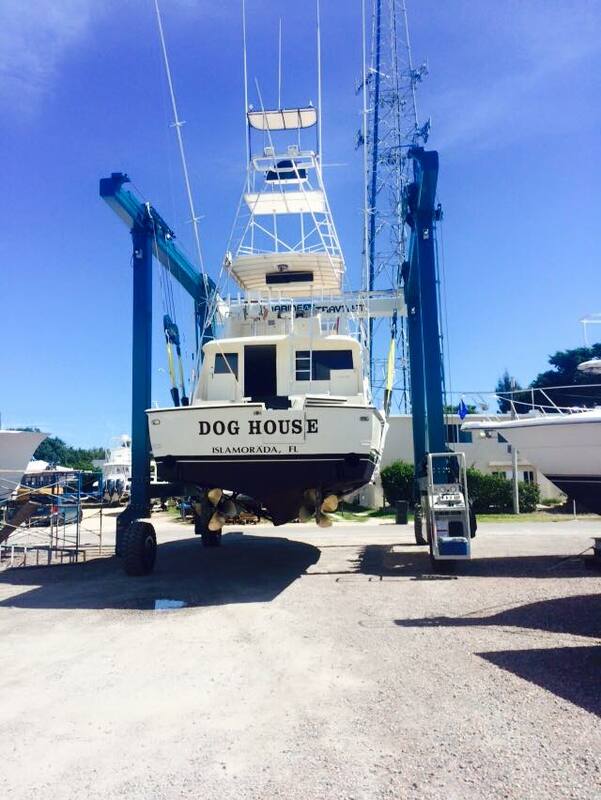 DOG HOUSE Charters: Your Number One Islamorada Sportfishing Charter! 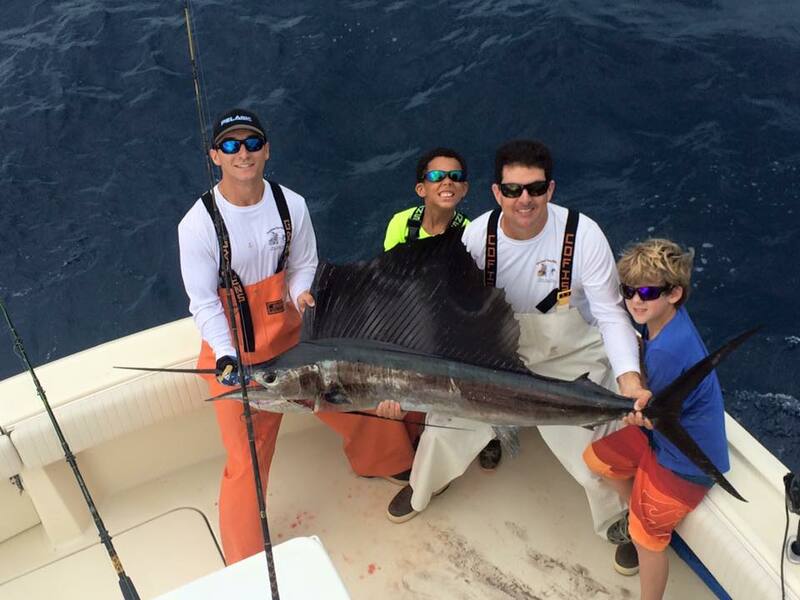 Whether you are fishing for Sailfish, Swordfish or Mahi-Mahi, you are looking for a relaxing and enjoyable adventure. Fishing is the ideal escape and day vacation. Relax for the day with your friends, your family, or just yourself and enjoy the day on the water. 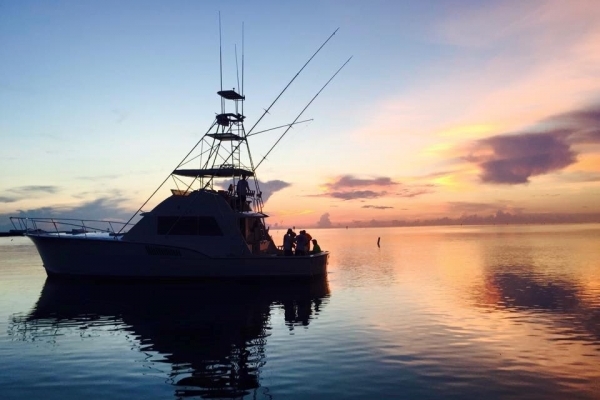 Captain Jesse Cromer and Dog House Charters will take you on the ideal Islamorada fishing trip. Your group of up to 6 people could include some friends, family, or perhaps your children looking for their first fishing adventure. 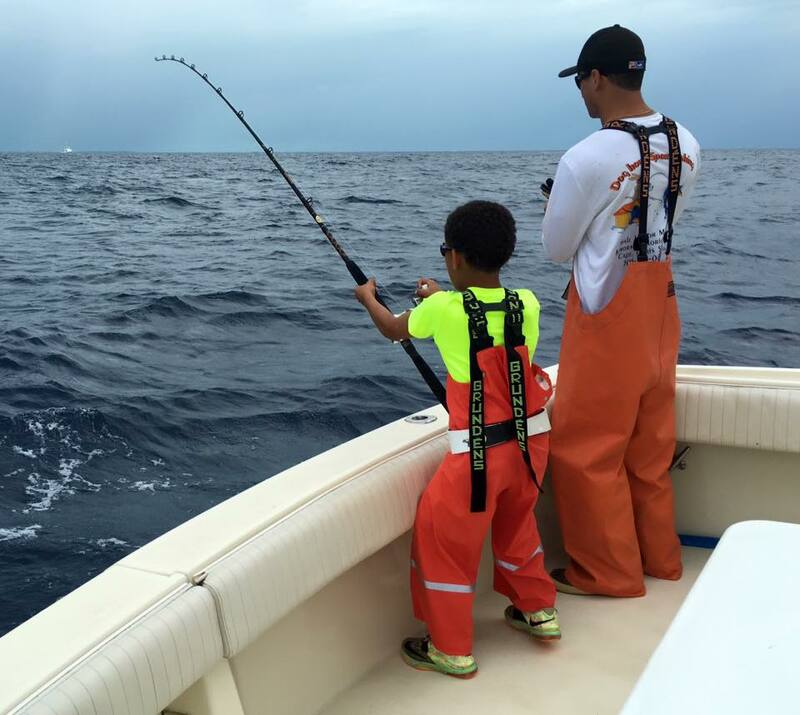 Young or old, fishing is a pastime that you can enjoy for a lifetime. 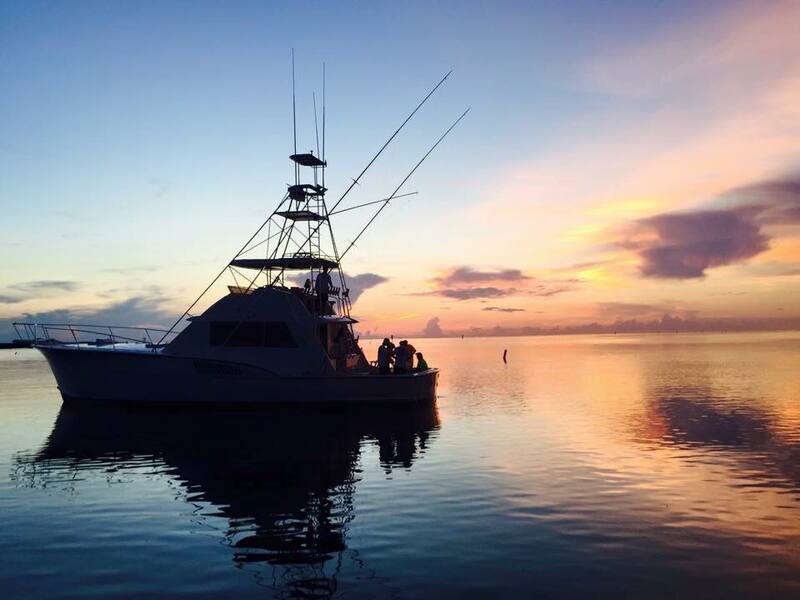 With many years of experience in Florida Keys Swordfishing trips and Sailfish trips, we know this area better than anyone. Take advantage of an experienced and dedicated fishing guide who will bring you to the fish and teach you anything you want to learn about fishing. 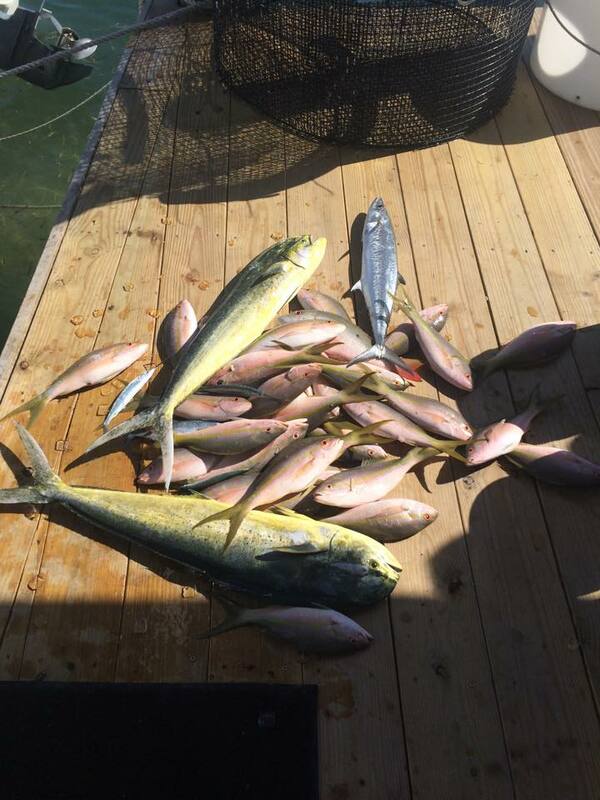 Our Islamorada sportfishing charters are always enjoyable and always memorable. Our yacht has all of the amenities you are looking for. The TV, DVD player and stereo will keep you entertained. Three air conditioners will keep you comfortable, no matter what the weather. The refrigerator and freezer will keep your meals and drinks cold throughout the day. With all of these embellishments, you will not miss home aboard this yacht. Whether you opt for a half day or a full day, you will be comfortable and absolutely enjoy your experience. This 53 well-maintained Hatteras comes fully equipped and ready for your fishing trip. Why wait? 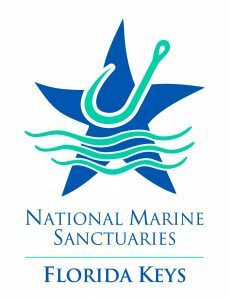 Book your fishing trip of a lifetime today!